Lamby Wool Dryerballs. 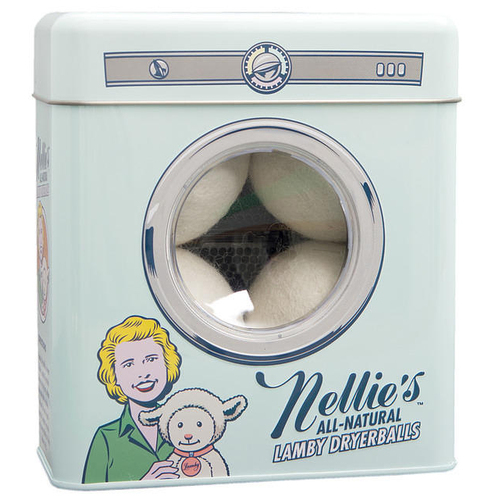 Our newest addition to the Dryerball family is made of 100% pure New Zealand wool. 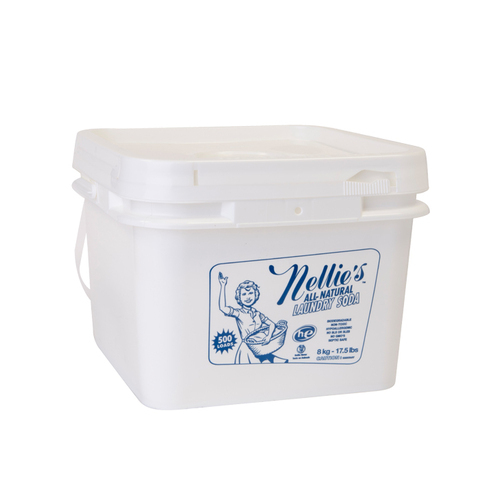 The Dryerballs come in a reusable tin that doubles as a piggy bank, that way you have a place to save the money from using less energy drying. Toss 4 dryerballs into the dryer to reduce drying time, soften fabrics and reduce wrinkles. All without the use of nasty chemicals. 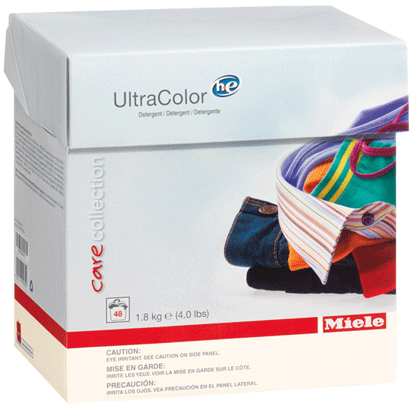 Separate natural fabrics from synthetic fabrics to help reduce static.